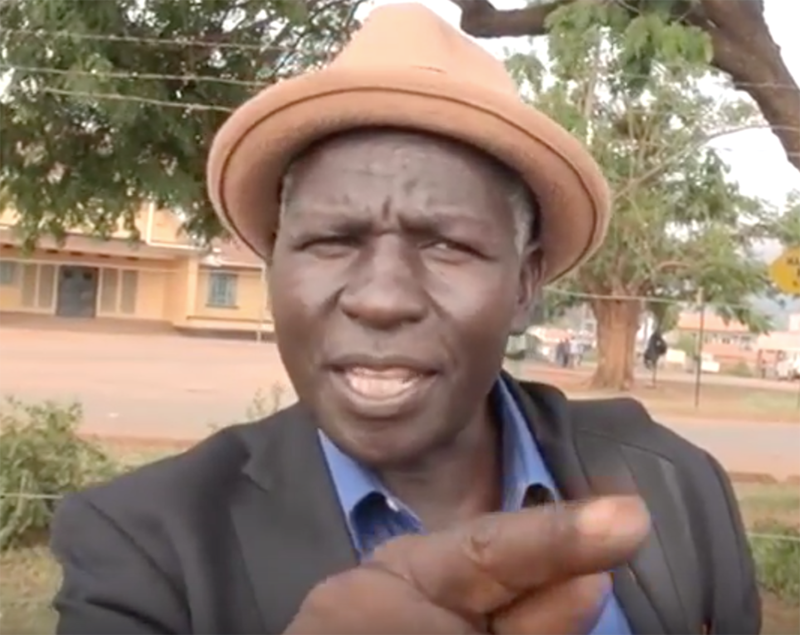 Cultural and political leaders in Mbale have clashed over the ownership of Bumageni barracks land. The clashes come amidst reports that government is making arrangements to pay the rent arrears amounting to Shs 800 million to the district, a move that is being contested by Bunapongo clan leaders who claim that the land belongs to the clan. The 26 acre piece of land was home to the UPDF third division which was recently transferred to Karamoja. It is said that years ago, the district reached an agreement with government to establish a barracks on the land. The two parties also reportedly agreed on a monthly rent fee. 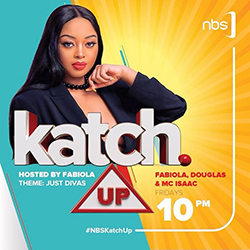 The figure has now shot to Shs 800 million with government expressing willingness to clear it. 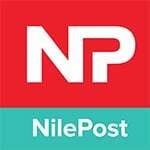 According to a copy of the land title seen by The Nile Post, the land is registered in the names of the district. The Mbale district chairperson Bernard Mujasi said the expected windfall from government has already been factored into the district’s budget saying that if it is not received, it would interfere with the districts plans. One of the leaders of the Bunapongo clan said the land was donated to the British protectorate government by the clan and should now be transferred back to them.